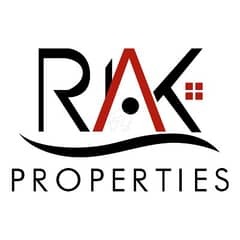 I would like to inquire about your property Zameen - ID15598306. Please contact me at your earliest convenience. 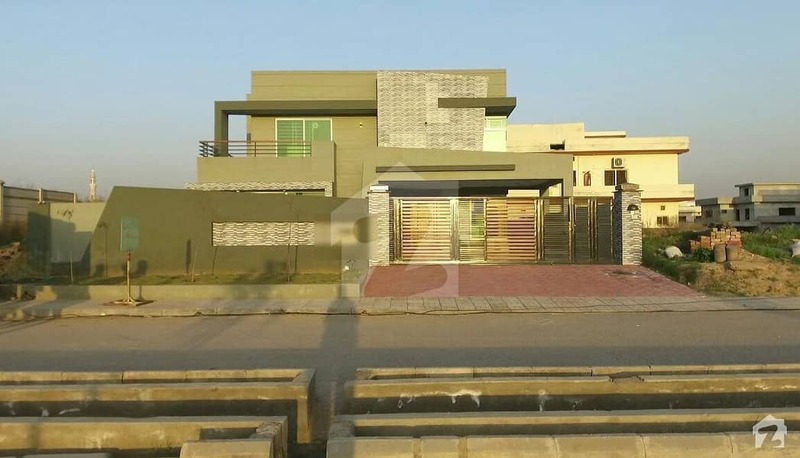 A beautifully built 1 Kanal House is available for Sale in, DHA Phase 2 - Sector D, Islamabad. 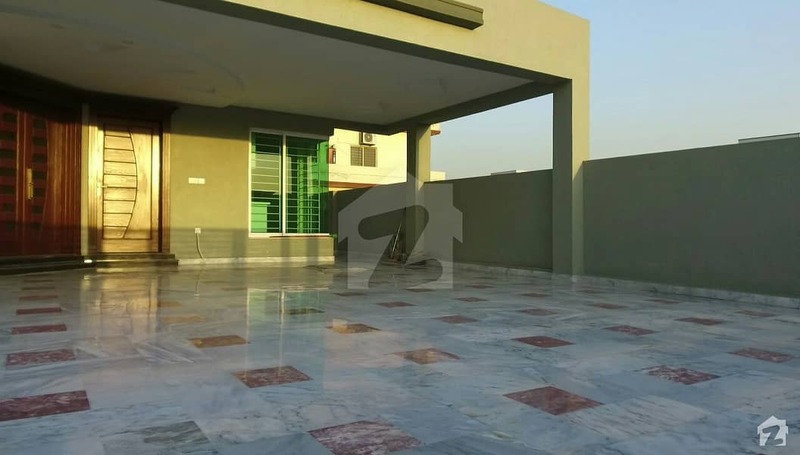 The House features all the necessary facilities and is absolutely ready for occupation. It features 5 beds which have been designed keeping in view the current trends. It also features 5 baths equipped with the latest and high-quality fittings. This beautiful House is available for 4 crore 10 lac PKR (Pakistan) and is available for viewing. Please contact us to set up a time to take a look at the house.